FUN NEWS: Sevier Vapor Block Party – See You There! 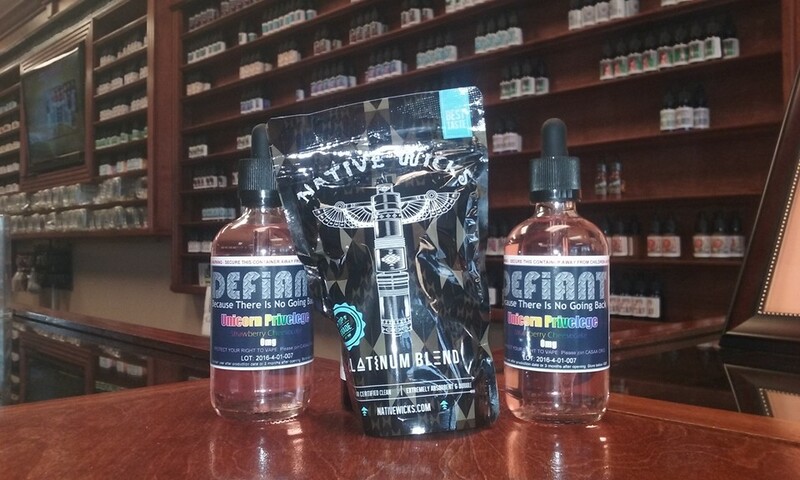 – Smoky Mountain Vapes, Inc.
You are here: Home / Blog / The Vaping Community / FUN NEWS: Sevier Vapor Block Party – See You There! 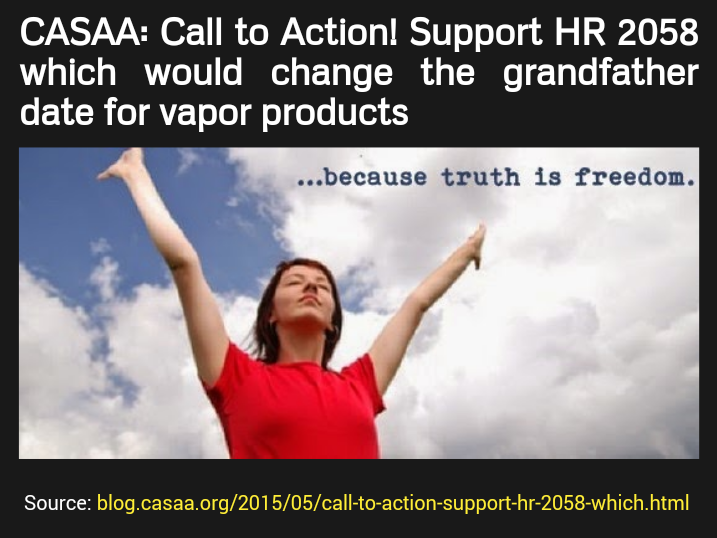 FUN NEWS: Sevier Vapor Block Party – See You There! 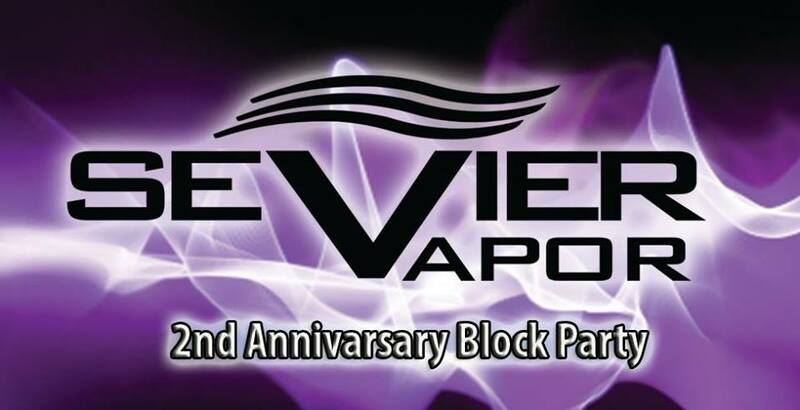 Tomorrow is the 2nd Sevier Vapor Anniversary and Block Party. Everyone had a great time last year so they’re doing it again. Drawings, cloud comp, good times AGAIN! We always like hanging out with our friends at Sevier Vapor so Smoky Mountain Vapes will be attending again this year.